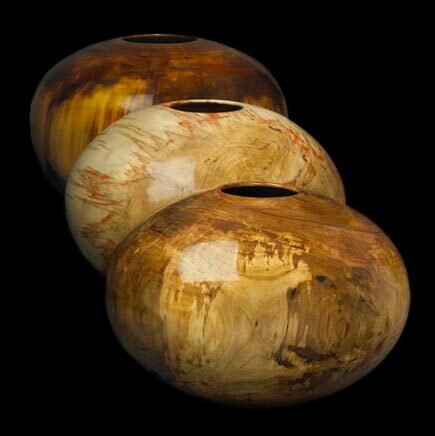 The Moulthrops represent three generations of wood turning using native southeastern woods. Ed, Philip, and Matt have each contributed to their unique style of turning with their own designs. Craft In America: Family Featuring the Moulthrops Aired nationwide on PBS, October 2011.